Suzie Hardy, Ryan Seacrest's accuser, has filed an official police report against him, saying, "Stop trying to bully me"
E! 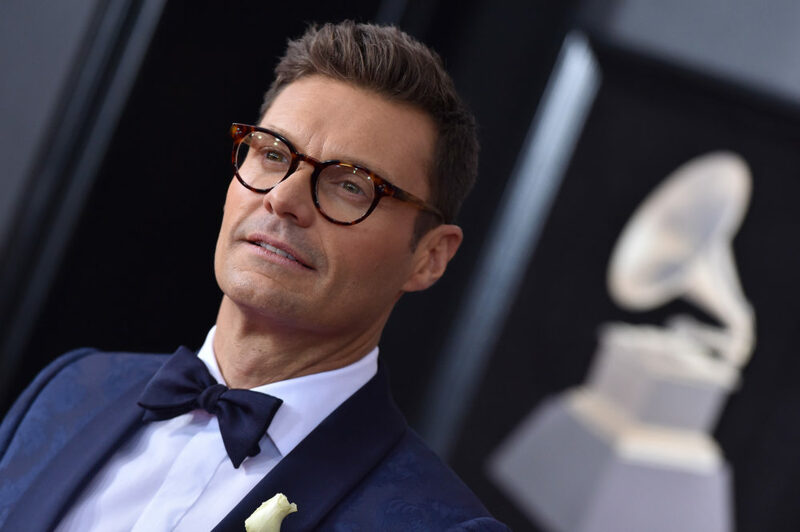 also allegedly conducted an internal investigation on the matter, ultimately standing by their star and saying that they “found insufficient evidence to support the claims against Seacrest.” The host even worked the 2018 Oscars red carpet — much to the dismay of some celebrities. But it looks as though the situation doesn’t end there. Hardy has officially filed a formal police report against Seacrest, as well as penned a powerful essay for The Hollywood Reporter documenting why she decided to do so — and how Seacrest and E! have manipulated the facts to discredit her. She also noted that, "Ryan's team of lawyers, who are also representing Harvey Weinstein, do not intimidate me. If Ryan is so innocent, why hasn't he called me a liar or sued me or presented evidence of my so-called extortion plot?" We’ll be following this case as it unfolds.